Every order is delivered with one dimension guide and five free blanks for training. 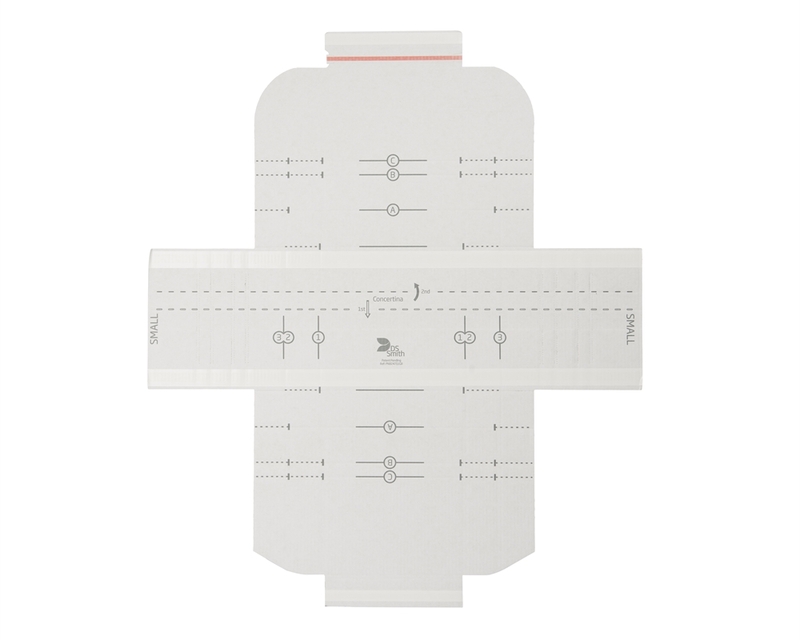 Recommended for a maximum weight of 3 kg. Made2fit Manual is a solution developed specifically for the e-commerce market requirements. 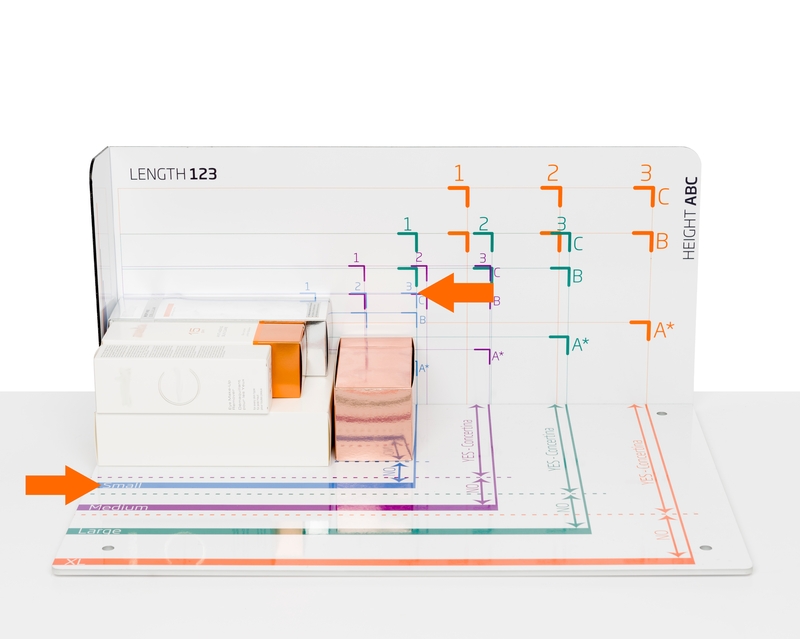 You can get 26 different box sizes from only 2 blanks. 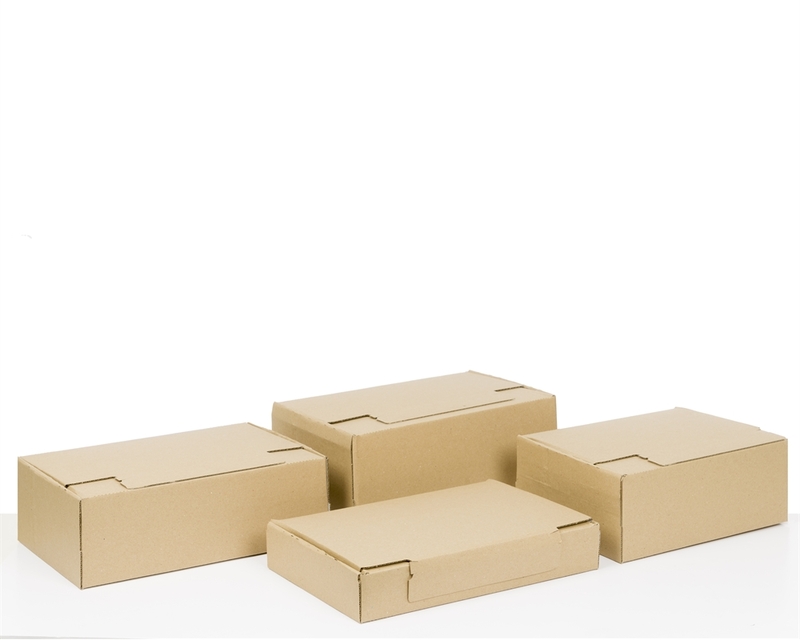 We cover sizes from 190x150x95 mm through to 363x250x143 mm, allowing you to reduce void fill usage and the volume of the parcel. 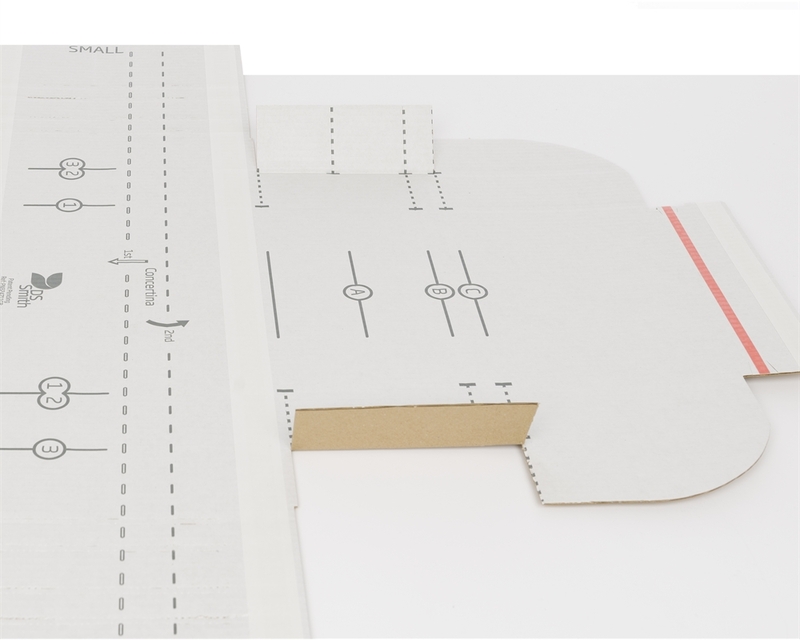 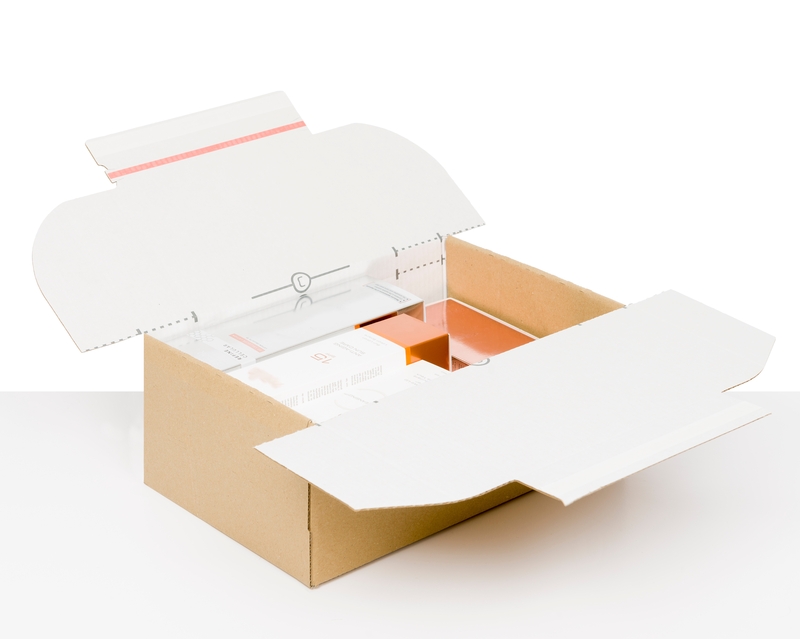 Made2Fit Manual is truly a right size packaging solution. 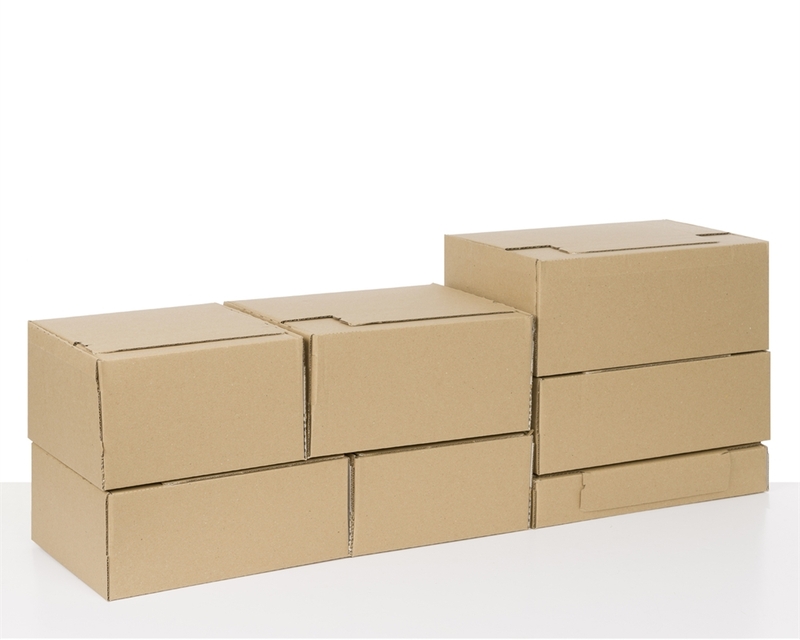 Ideal for different sizes product or multiproduct e-retailers like cosmetics, toys, books, video-games,..., that need an extensive range of boxes for shipments. Made2fit reduces the storing, the packing and shipping complexity because it reduces complexity in packaging purchases, warehouse space and handling of shipments. 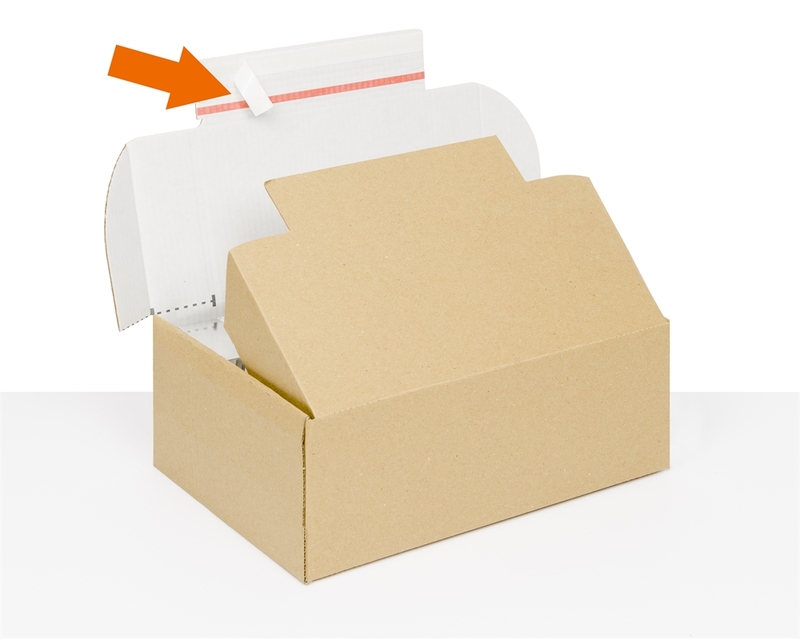 And it also saves extra cost in other packaging materials like tapes and void fill. You only have one chance to create a great first impression. 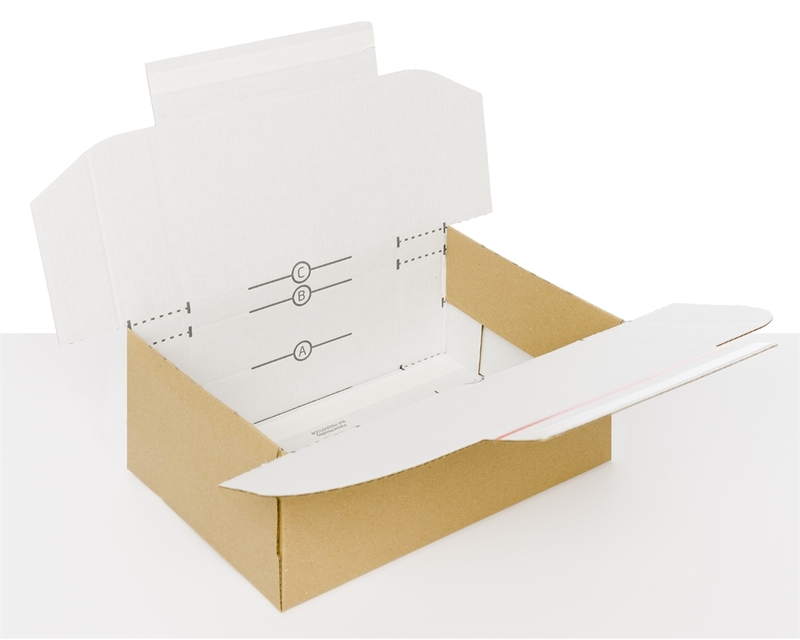 In e-commerce, the first physical link between your business and your customers is your packaging. At DS Smith, we understand that a perfect customer unboxing experience is key to ensure customer satisfaction and reinforce the power of your brand. Made2fit is clearly the e-commerce box of choice if you want to create a truly fantastic experience for your customers - it is secure, it has an easy open tape, and it’s returnable. 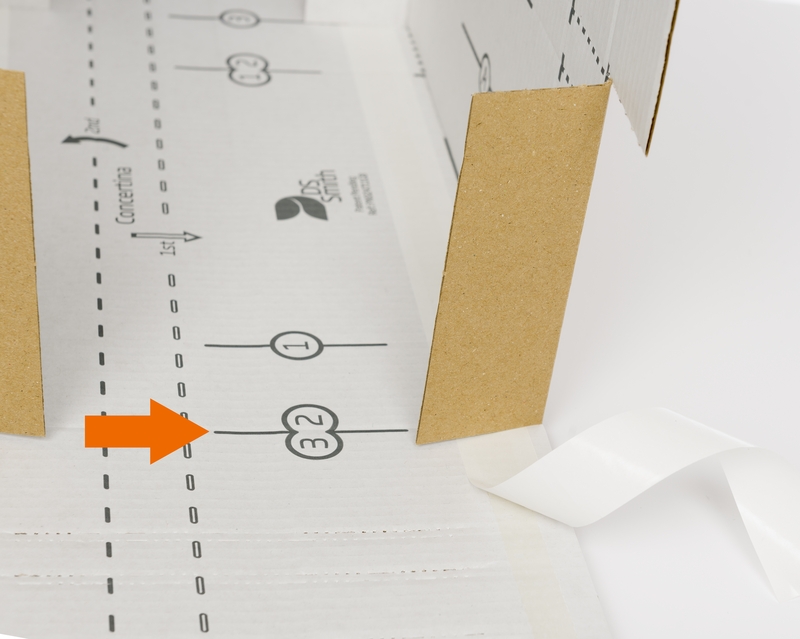 In case they decide to return your product for any reason, they can do so by using the second closing tape strip. 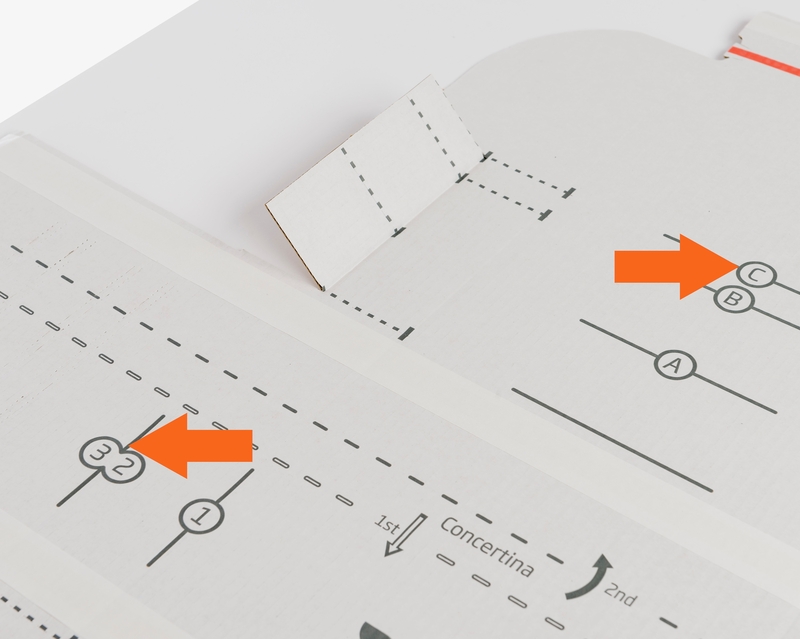 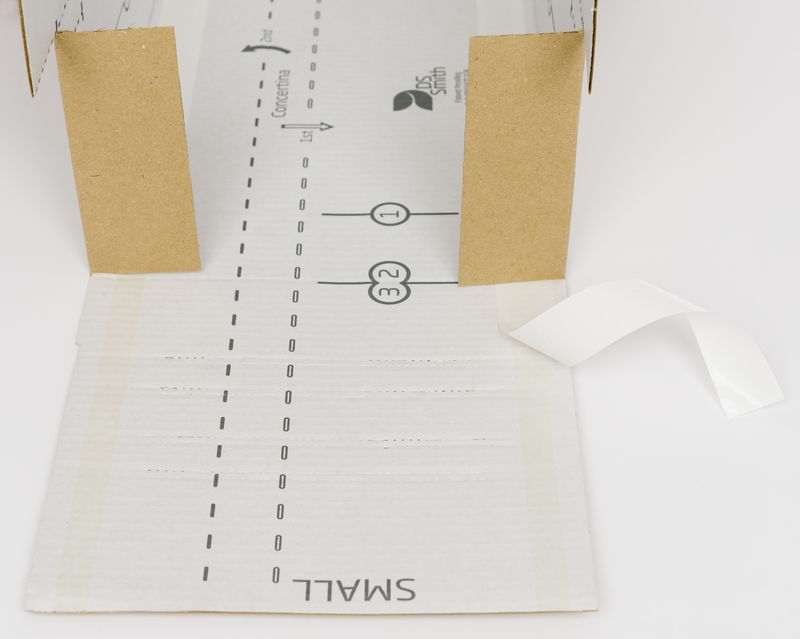 Only include ítems to be returned, take off the protective paper from the second tape strip for closing the box and sent.